In the summer of 2000, we were working together in the medical field, one as a clinical therapist and the other as a business analyst. Both of us had a love for people and for our patients, and both were deeply rooted in our community. As we became closer friends, we had a desire to do more, to be more, and to care more for the people we saw in the clinic every week. And what was an off-the-cuff remark about “we could do this better” planted a seed for starting our own clinic. With “better” in mind, we embarked on our journey. We started working multiple jobs, saving money, and even moved in together so we could work more closely. Julie’s husband found new work closer to Shelbyville and helped pay all the house utilities, while we began building our first clinic. At night, we would work on insurance contracts, credentialing, marketing, and building plans. Manual labor was put into painting, cleaning, and preparing the clinic for opening.  But then, in October of 2001, Elite Physical Therapy opened its doors with our vision of putting patients first. The intent was to make patients feel like family, not just another number. We made it a priority to know them personally, like we knew each other. We would know their siblings’ names, their dogs’ names, and would greet them by name away from the clinic. We would live, sleep, eat, breathe these communities, so we could make their needs a priority. The vision was, if we take the time to get to know our patients, then we will be able to treat them so much better, so much faster than any other acute pain option in the business. Before the doors opened, we had a goal of starting with just seven patients a day. In reality, over the first week, we averaged twenty-four. It turns out, our community appreciate being treated like family. They trusted us to help them feel better faster, and they began telling their friends and family. Growth for Elite came quickly. We immediately added staff in the first two months of operation. Then we added two new locations, one in Spring Hill in 2003 and another in Franklin in 2006. With both of these clinics, we took the same mentality to these new communities. We would build community alliances within the people in which they lived, because we lived there too. We would love the community and its people with our whole heart, soul, and mind. Additionally, we would hire employees who felt the same. Today, Elite has grown to 35 employees, and three distinct communities. Here, we work every day to help our patients “Feel Better Faster.” We work hard to help their bodies FEEL stronger, feel more stable, and feel more productive. Our goal is incremental improvement with each visit. We want to see you break-through your pain, and if you aren’t feeling BETTER in a few visits, we promise to re-assess your condition. Finally, when we say FASTER, we mean it, not only from a healing perspective, but in all aspects of time. We design the process so its quicker to fill out paperwork online, quicker through the lobby to see our therapists, and quicker to see another specialist (if needed) so you don’t waste time in the medical run-around. Our goal has always been and always will be to put the patient first. We want you to become healed, period, no matter what that takes; therefore, we enduringly commit to help you always FEEL BETTER FASTER! 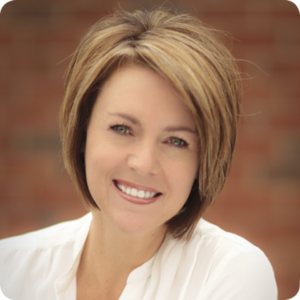 Kasey is our CEO and has worked in the Physical Therapy field since 1991. Kasey chose to pursue a career in physical therapy and began working in the field in 1991. 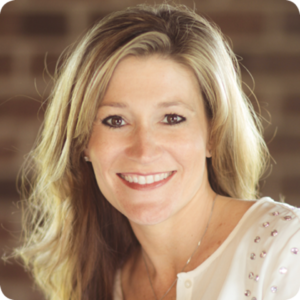 Kasey graduated with honors from the University of Tennessee at Chattanooga with her Bachelor of Science in Physical Therapy in 1997. Her background in physical therapy includes outpatient orthopedics, hand therapy, wound care, acute care, SNU and HHC. Kasey has also received her certification for Medical Screening for Referral through Belmont University which allows her to evaluate and treat patients without a physician’s order. In October 2013, she completed training in Birmingham, AL to receive her certification from Ergo Science, Inc., one of the nation’s leading injury prevention and rehabilitation companies to perform their nationally recognized Functional Capacity Evaluations. Kasey is married to Fayne Parsons and has two step children, Holt and David Parsons plus her 3 fur babies, Lily, Jalyn and Stew. Julie is the CFO and co-owner of Elite Physical Therapy and has been working in the Physical Therapy Industry since 1992. She primarily resides in our Cool Springs & Spring Hill locations. She graduated from Middle Tennessee State University in 1997 with a Bachelor of Science degree in Biology. As CFO, Julie’s responsibilities for the multi-site operation include: HIPPA compliance, budgeting, and finance, new business developments, administrates billing operations, Information Technology, Human Resource operations, and payroll. Julie is married to Shane Shoemake and has two daughters, Kamryn & Karsyn. Her hobbies include various exercise classes and snow skiing.